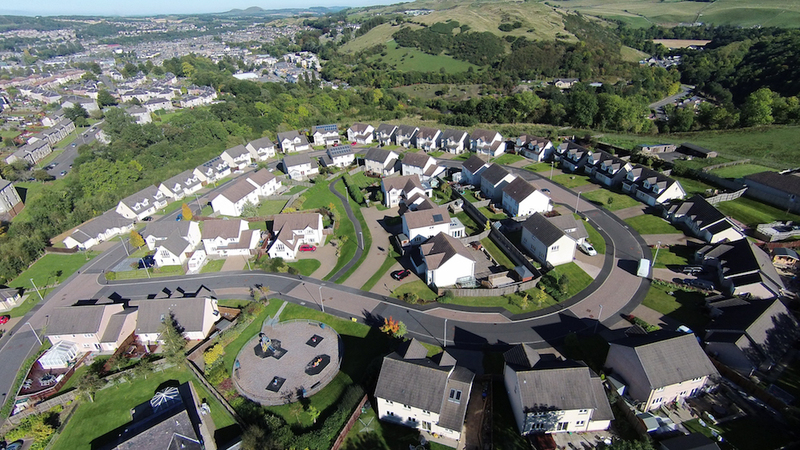 Aerial Photography is exclusively available only to Bannerman Burke Properties LTD clients, as part of your estate agency package. 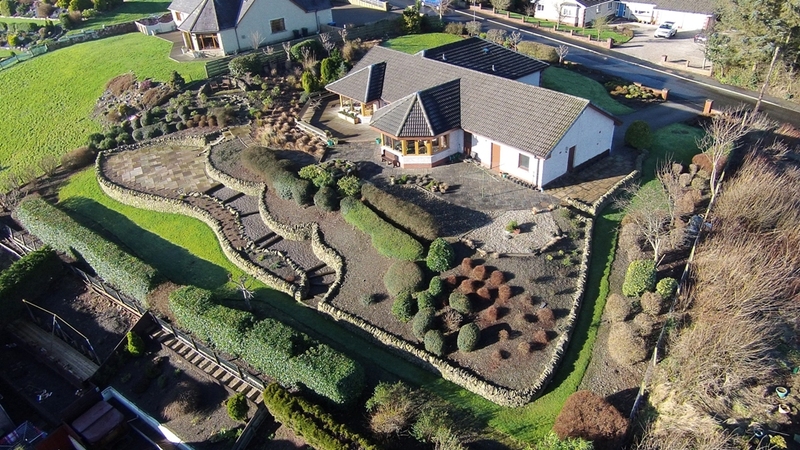 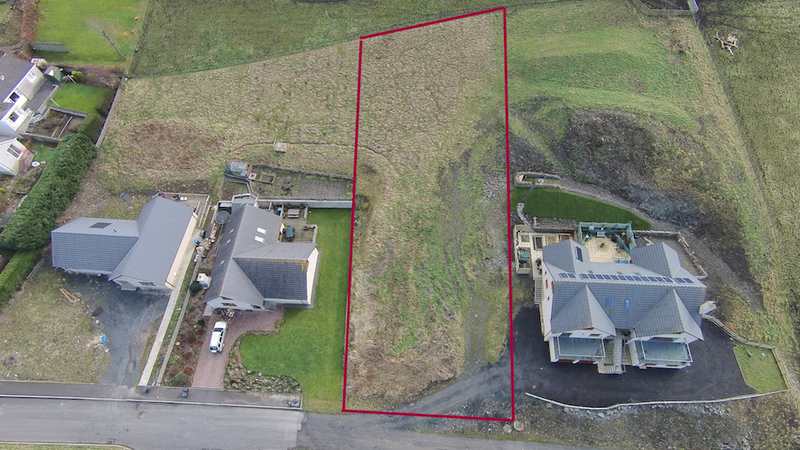 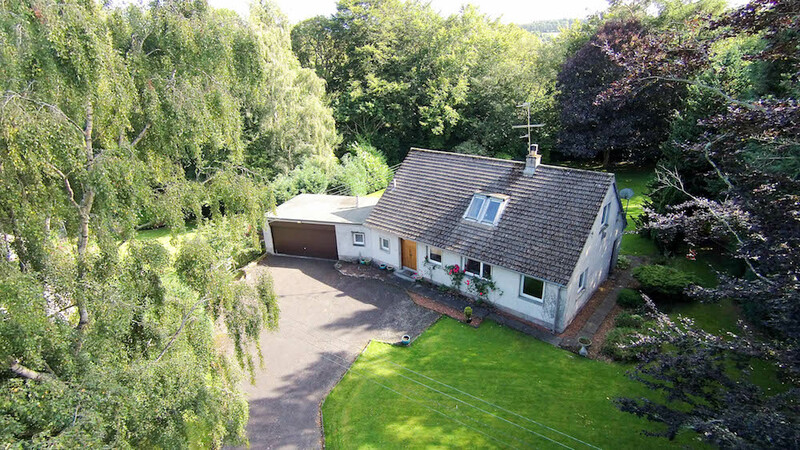 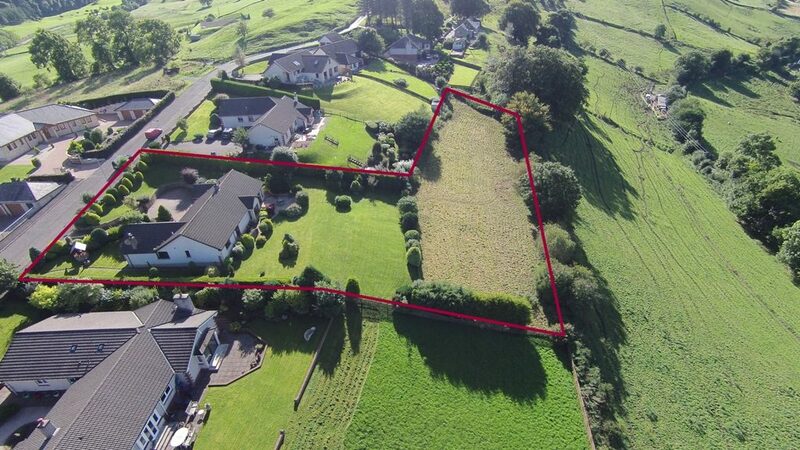 (subject to property location and site survey) Aerial photography shows the full extent of your property and garden/land areas, and helps showcase your property from above. 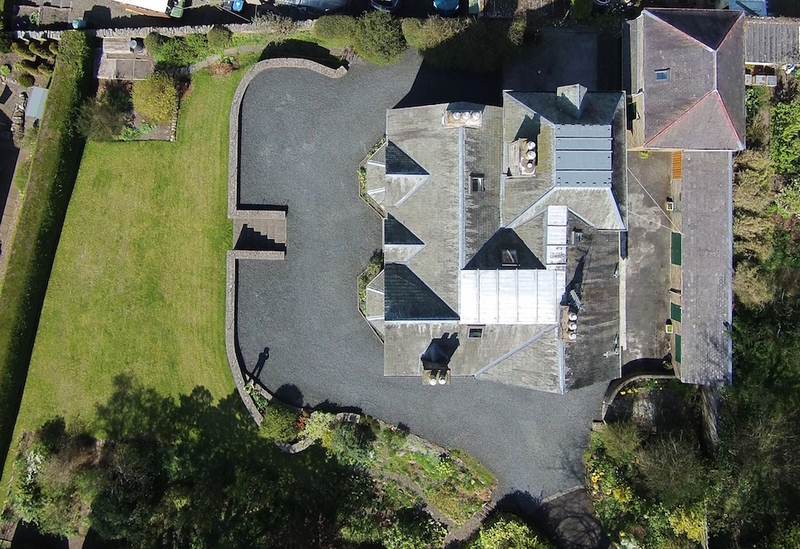 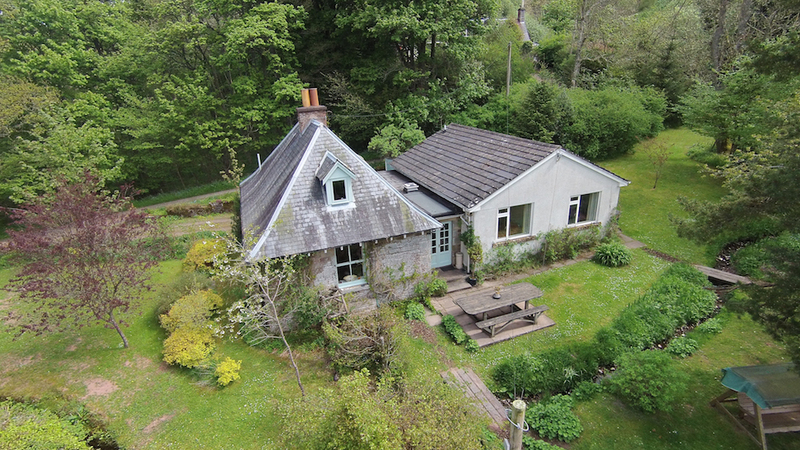 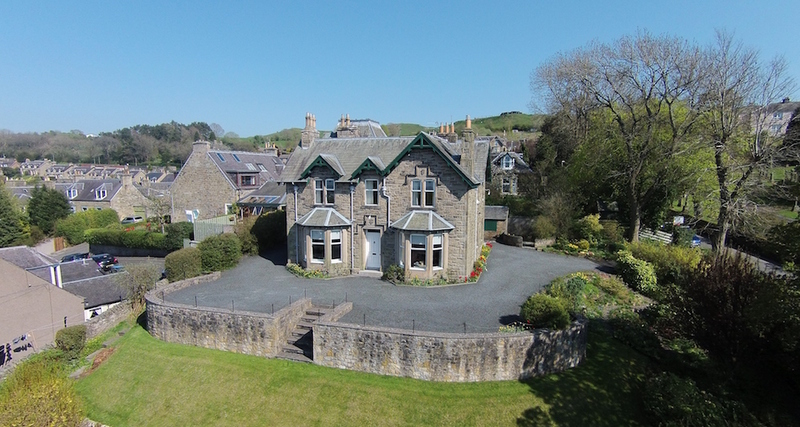 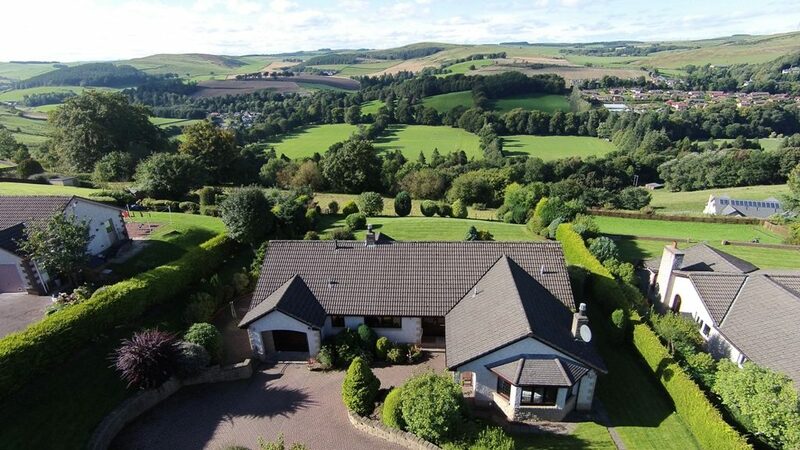 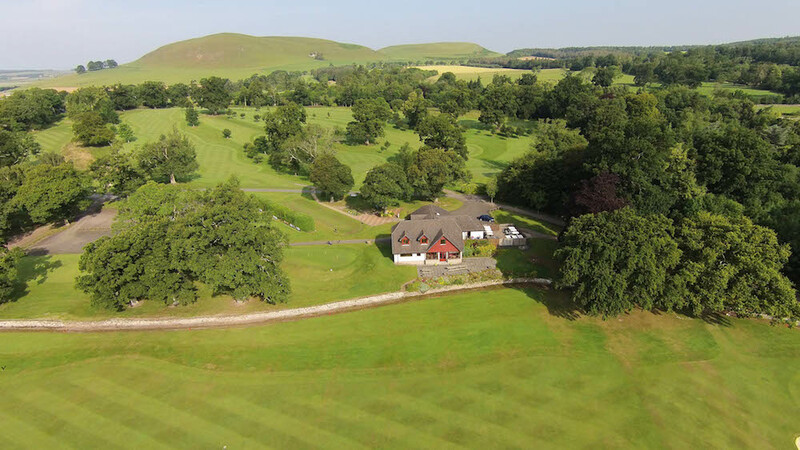 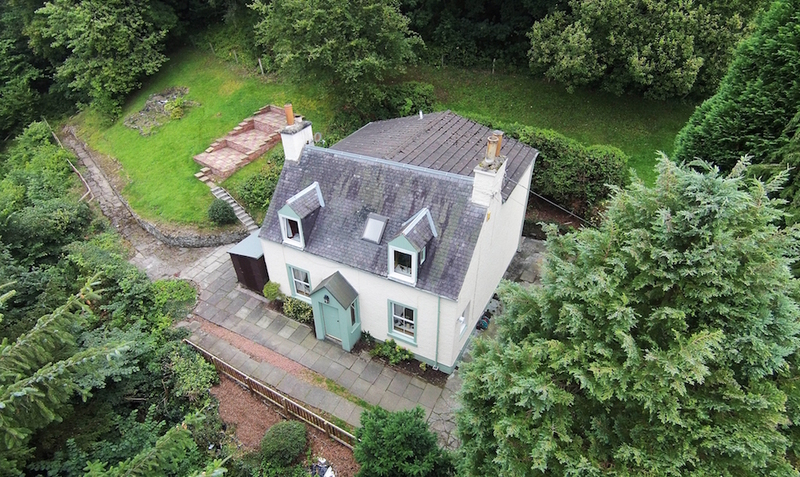 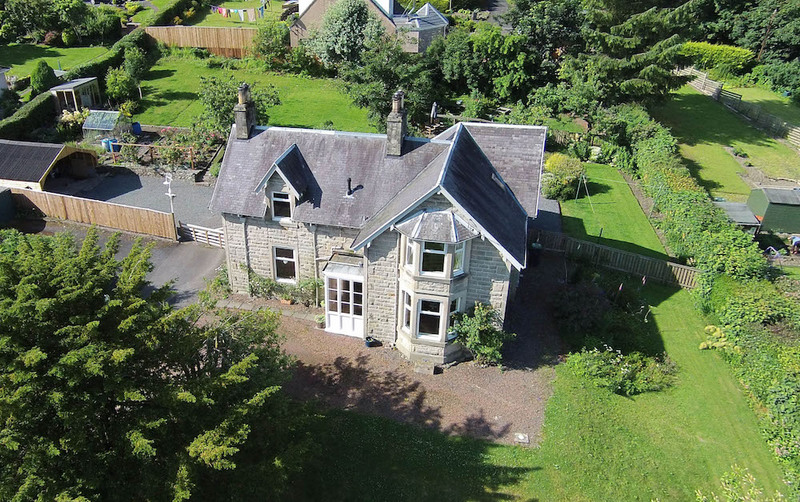 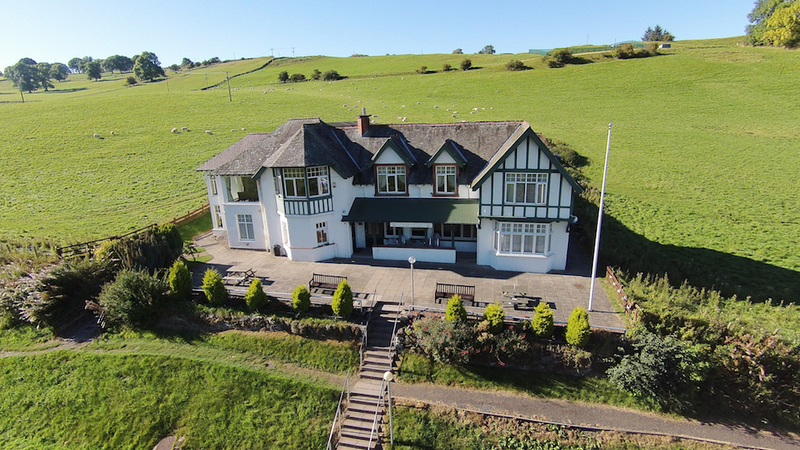 Bannerman Burke Properties LTD are the only estate agency in the UK, with full Civil Aviation Authority (CAA) permissions for Aerial Photography. 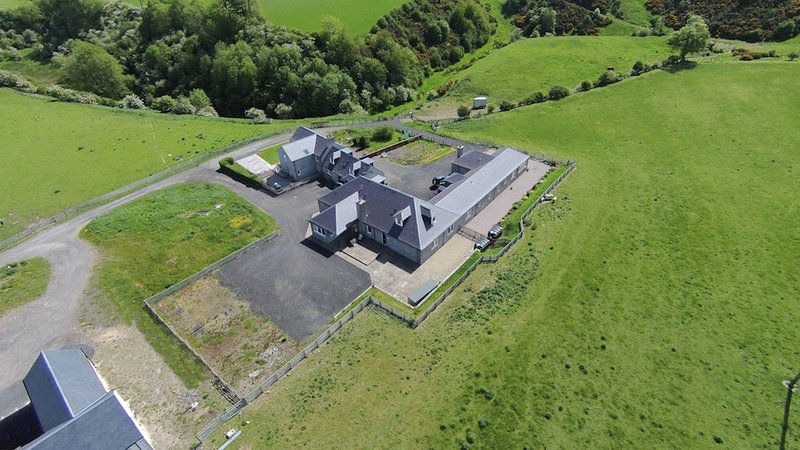 Our in house CAA licensed UAV (unmanned aerial vehicle) pilot uses the latest aerial camera technology to capture full HD photos and video of your property or land. 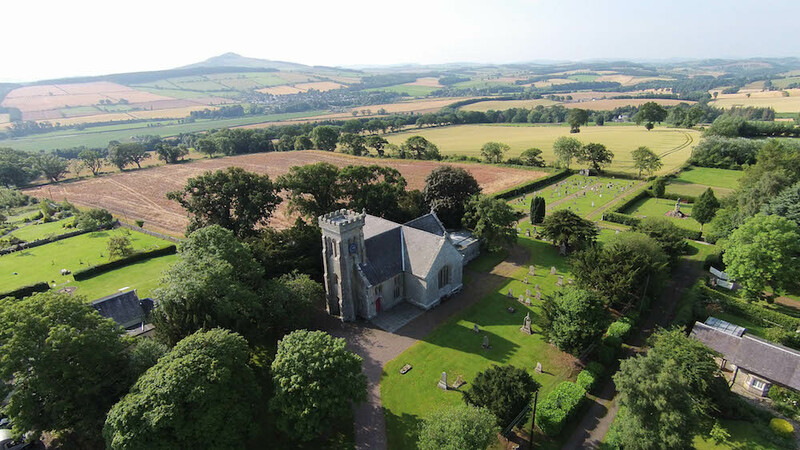 We adhere to strict CAA safety guidelines for every flight and have up to 2 million pounds of liability insurance. 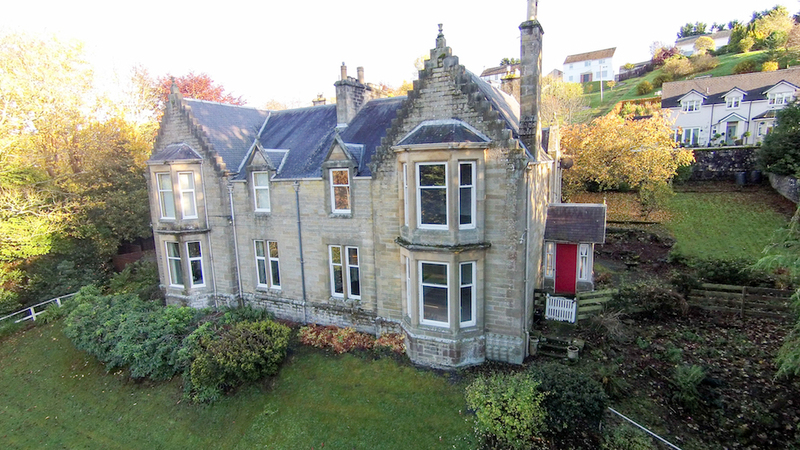 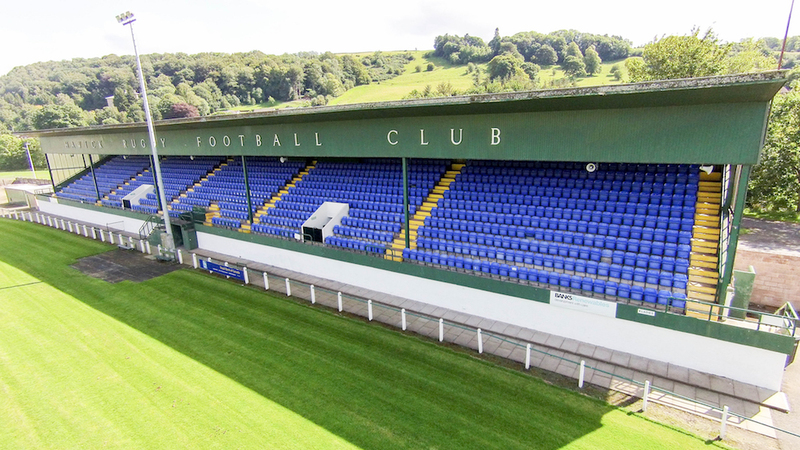 Please call in to our Hawick office or call 0800 1300 353 for more information. 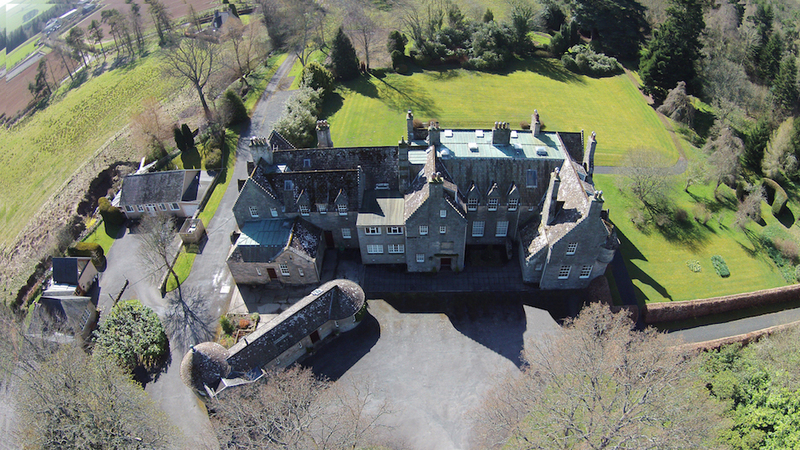 Safety is our first priority and paramount to all of our aerial projects.